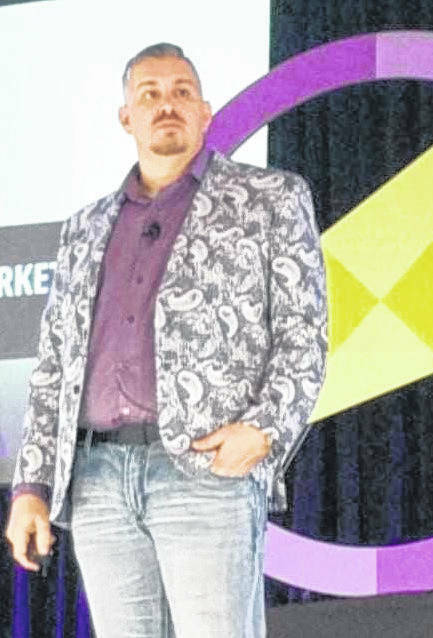 DALLAS, Texas — Two local men recently attended a national convention in Dallas, Texas for Asirvia Business Solutions, with one speaking at the event. Curry Russell of New Haven and Chris Rathburn of Gallipolis, attended the convention, with Russell closing out the event as a guest speaker. Russell and Rathburn are an independent affiliate and independent representative, respectively, with the company. The three-day event included basic training, advanced business services training and recognition for hundreds of affiliates throughout the world. Small business consultant, Dale Calvert was the conference’s opening speaker. This was the third national conference in the history of the company. This article based upon submitted press releases.